In case you hadn’t picked up on the hints, the Blys team has been hard at work over the last few months. We’ve listened to your feedback and now we’re back to deliver more than just massages. 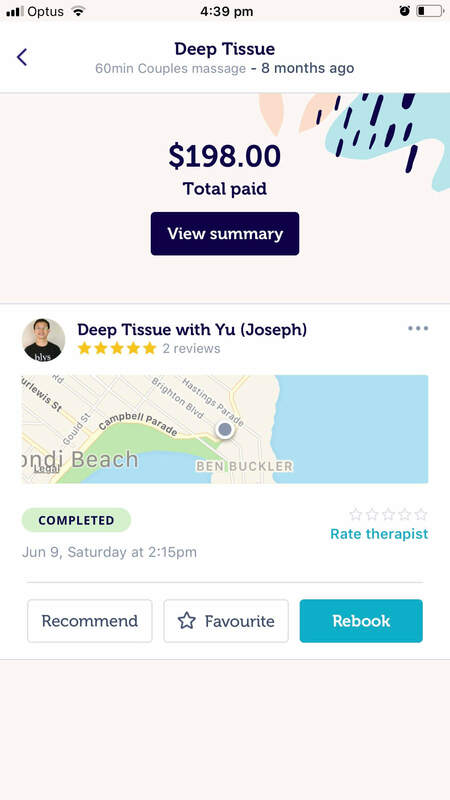 We’ve been paying special attention to the Blys App, which is now the quickest, easiest and most streamlined way to book, manage and track your massage – and finally available on Android too. To keep up with the commotion, here is our comprehensive guide to everything new. You can curate your selection of therapists based on who you’ve received a massage from in the past. This is an entirely customisable setting based on your personal wellness preferences. You can now favourite the best therapists and rank them according to who you loved the most. 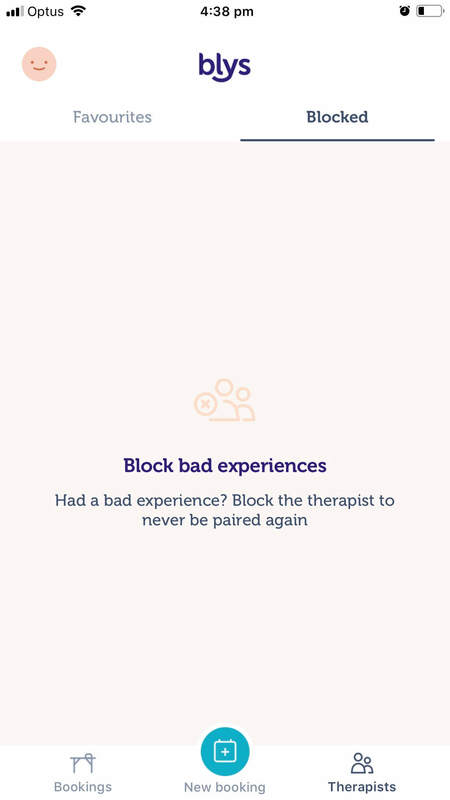 For the first time, you can also block therapists who you may not have loved as much. We know that not everyone is compatible, so blocking a therapist means that you won’t be matched again. It’s subtle, but effective, and ensures that you massage requests will be prioritised to those therapists that you’ve favourited instead. You’re essentially creating your own wellness squad! Therapist profiles are made available once your therapist is confirmed. 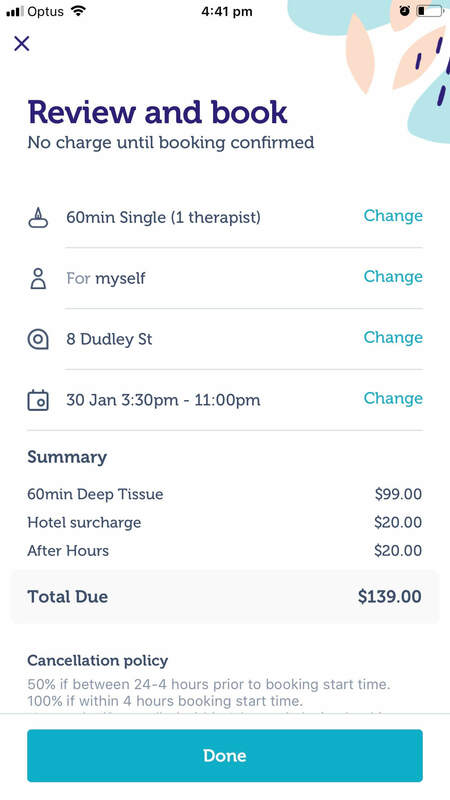 If you’ve had an amazing experience, you can rebook your therapist directly within the app. Simply rebook from your booking history, or from your favourites list if you have added your therapist to your favourites. Therapist profiles include their profile pic, ratings and reviews, massage specialities, and a short personal bio. We heard your cries, and we’ve made it easier! We know that going back and forth trying to change one tiny thing can be a right pain in the neck – and we’re not about pain. 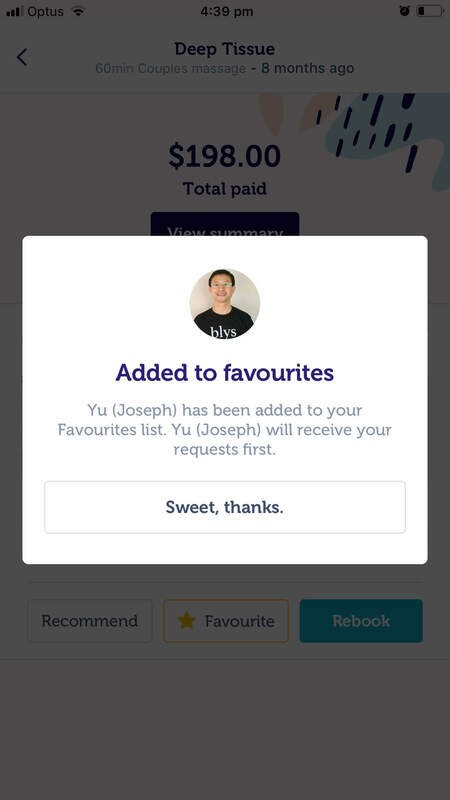 Now you can modify and cancel bookings in the app. No more ringing around if you need to make any changes to your booking. Change your time and date, location, massage style and duration, and recipient all within the app itself. The Blys apps aims to make your wellness day as perfect as possible. By including all of these new features and options, we’ve made getting the best massage easier and more convenient than it ever was before. With smart notifications, you can wave goodbye to those text messages and opt for push notifcations on your phone instead. Customise and curate your wellness experience in just a few taps. Oh the wonders of technology. Now you can track your therapist on-route to the job and contact them directly if you need to. You no longer have to sit around worrying and waiting – simply log into the app and check in with them. Feedback is key, so give your therapist a rating and comment after your massage to let them know how they did. We love hearing back about our customer’s experiences. The more we know, the better we can be. You can rate your therapist from their profile or from the in-app prompt. You can also amend previous ratings that you’ve made if you choose to rebook your therapist. This can now be done inside the app for an easy, stress-free experience. 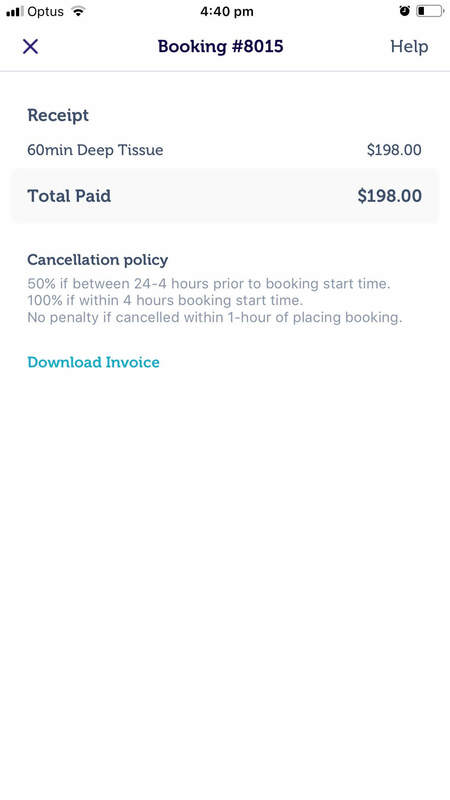 Head to “Past bookings”, find the booking you require an invoice for, click “View order” and the “Download Invoice” button is at the bottom of the screen. How quick was that? There are so many ways to maximise your wellness experience. We’re always running promotions, competitions and incentives to get people aboard the wellness train. Invite your friends, provide recommendations, and join the mailing list to take full advantage of all the little bonuses we can slide your way. 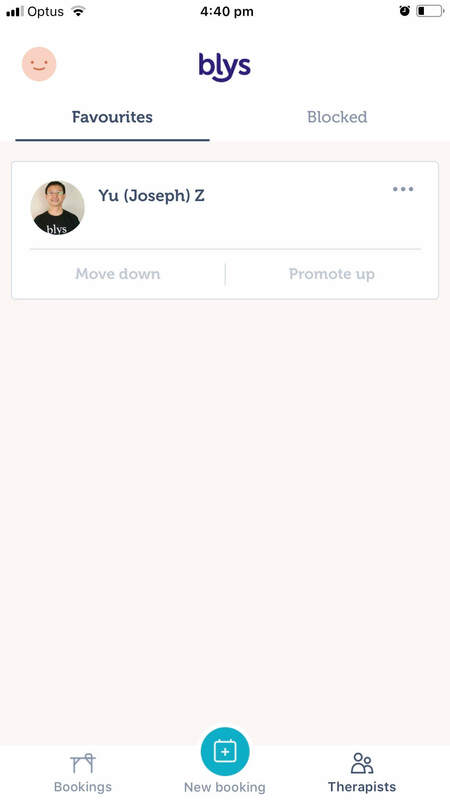 For the first time, you can also send recommendations directly to friends! Sharing your favourite therapists’ profiles with friends means that they also have access to their complete profile, even without having previously booked with them. Sharing is caring, and there’s something in it for you as well – you’ll both get $10 store credit added to your account when your friend books! One of the biggest suggestions we had was to create some kind of loyalty program for those wellness gurus who are loving Blys. Becoming a member of the Blys Plus monthly membership program will grant you exclusive access to discounts on all bookings, loyalty promotions and other exclusive deals that will get you the absolute best bang for your buck on all things health and wellness. Blys Plus is our very own rewards program for those who can’t get enough. We’ll keep you posted on the official launch of this exciting program once it’s ready to roll out. If you’re ready to set sail on Blys Plus now, join the waiting list in the app and be the first one notified when we go live. Blys is dedicated to ensuring that wellness is accessible to Australians everywhere. That’s why we’re constantly pushing the boundaries and expanding our horizons. The Blys website has been updated with our complete list of locations we serve, so now everyone from Bondi to Ballarat can get a massage. No need to search for massage near me when you can book one through Blys. Speaking of the website, you may have noticed we’re looking a little bit different. You’d be right – we’ve done a complete re-brand of our website. We’re constantly making improvements to ensure that our beloved customers get the best online experience every time. We’ve got a spunky colour scheme, fresh layout and new content to match. We hope you love the look! No matter who or what you’re booking, finding what you need has become simpler than ever. Direct bookings, gift cards, massage packs and redemptions are all easily available online. If you still can’t find what you’re looking for, head to our Help Center or chat directly with our awesome customer service team using the instant chat feature! All of these updates and improvements are based on the feedback we receive on an almost daily basis. We’re determined to keep delivering Australia their favourite massages. In a world that’s constantly on-the-go, it’s important to take some time to ourselves. We hope you love all the new Blys features and are exciting for everything that’s to come in 2019!